Are you experiencing issues with your AC unit? 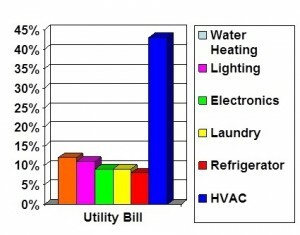 Call Cair Heating and Cooling in Louisville, KY before you call any other heating and air conditioning repair company. Cair Heating and Cooling specializes in air conditioning repair. Our professional heating and air conditioning technicians will come to your home, examine your air conditioner unit and advise you on your best course of action to get your home cool and your family comfortable. What happens if your central air conditioning unit breaks down in the middle of the night? No problem! 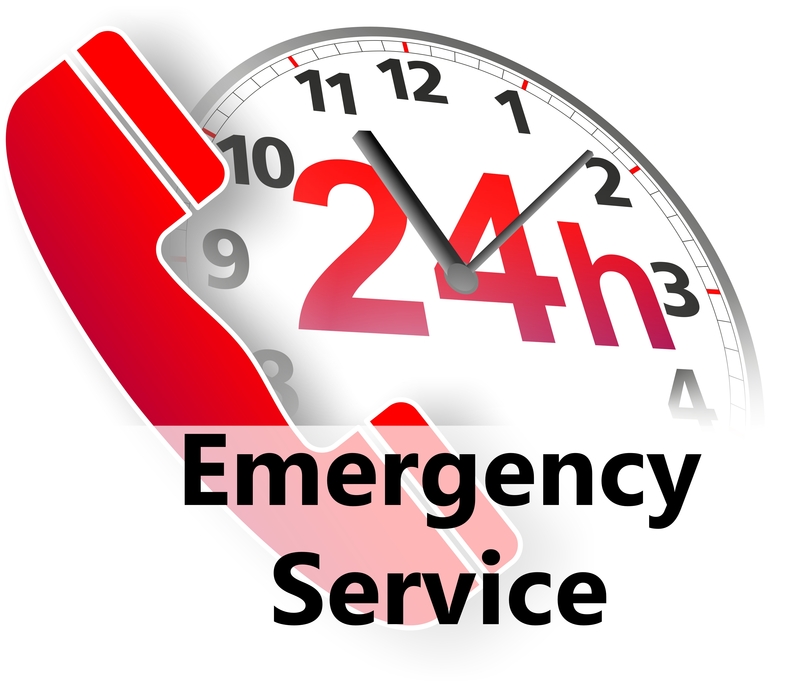 Cair Heating and Cooling’s emergency HVAC repair specialists are available 24/7 for any and all of your air conditioning repair needs. Schedule Service or Request Quote Here!